Home » Articles , Bonsai Trees , General Knowledge , Latest News , World » Beautiful Bonsai or Penzai Trees in the World Ideas | Bonsai Plants Tips. Beautiful Bonsai or Penzai Trees in the World Ideas | Bonsai Plants Tips. World's Smallest Plants (Bonsai). "Bonsai" is also called "penzai" in Chinese Language. 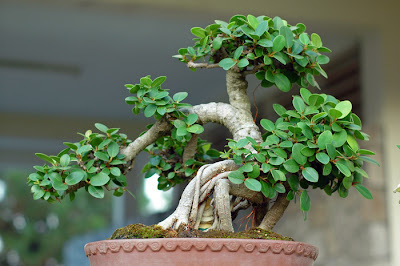 Bonsai is the skill (Art) of "Dwarfing" plants and trees, and making it into an Small shaped plants. Awesome Bonsai plants are wonderful pastime for its lovers. However, when many peoples start out, most of their bonsai plants (Trees) fall sick or die within a few months. Bonsai trees (plants) are extremely sensitive to their conditions and the caretaker needs to learn how to properly take care of these wonderful and attractive plants. Wonderful Bonsai Trees.